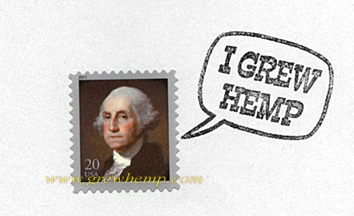 Welcome to POW420 Postage page. Mailers- we currently send out 300 Prohibition Times Newsletters ever quarter, we send out a Sponsor a POW420 to every pot prisoner, we send out a monthly Birthday Card to our POW420s, in addition to monthly support letters and cards. So, your postage donations are very important.